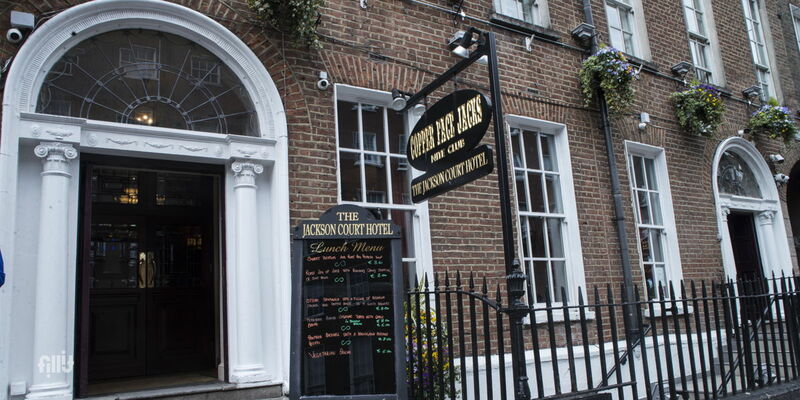 Ireland's most famous Night Club spans across 3 Floors with 7 Bars. Book one or all areas for your event. Full Suite of AV available and In House Events Team to help execute your event perfectly. Over 18's after 7pm Daily. Over 20's From 11pm Daily. Insurance is subject to use of Space.